Mumbai, Dec 23 (IANS) He is one of the most popular superheroes in the world -- and he is now in India to enthrall kids and adults alike! 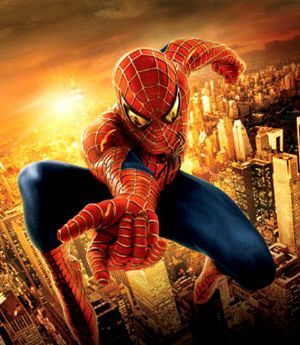 Spider-Man is all set to perform 17 shows in five Indian cities, American digital cable TV channel Disney XD said Thursday. "We are very excited to bring all Disney XD's Spider-Man fans this amazing opportunity to watch him perform live. This is a part of our ongoing endeavour to provide kids and families unique experiences around their favourite characters and programmes," said Natasha Malhotra, vice president and general manager of Walt Disney Television India. This will be Spider-Man's maiden live performance in India, covering Mumbai, Ahmedabd, New Delhi, Kolkata and Hyderabad. In every city, the show will include a 30 minute action packed live performance followed by an interaction with a select number of kids who participated in Disney XD's Spider-Man contest. In addition, the spectators will also get to participate in interactive games and contests. The tour kickstarts in Mumbai Dec 25.